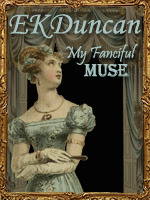 EKDuncan - My Fanciful Muse: Paper Art Dolls and the fun of Thinking Outside of the Box with Rubber Stamps. 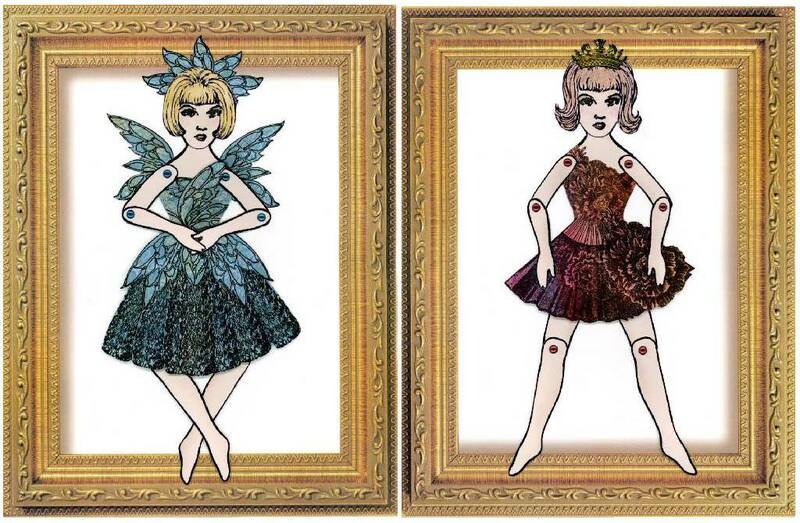 Paper Art Dolls and the fun of Thinking Outside of the Box with Rubber Stamps. As you've probably figured out by this point; I have a fascination with paper dolls, and I one day intend to have a whole wall in my house covered in framed paper art dolls. Ya, I'm sure my hubby will be thrilled to find this out. 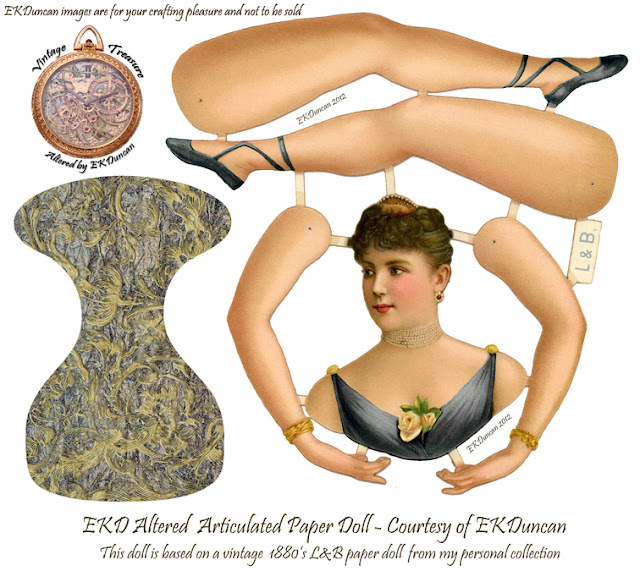 Large Articulated Art Dolls using Scrolls Work Rubber Stamps. 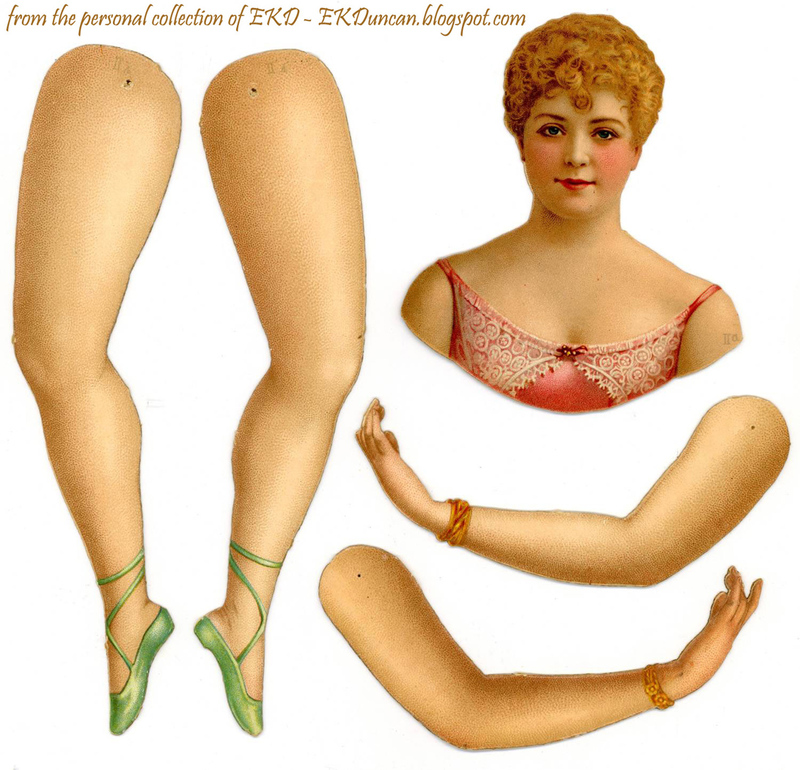 Each doll stands about 10 inches tall. 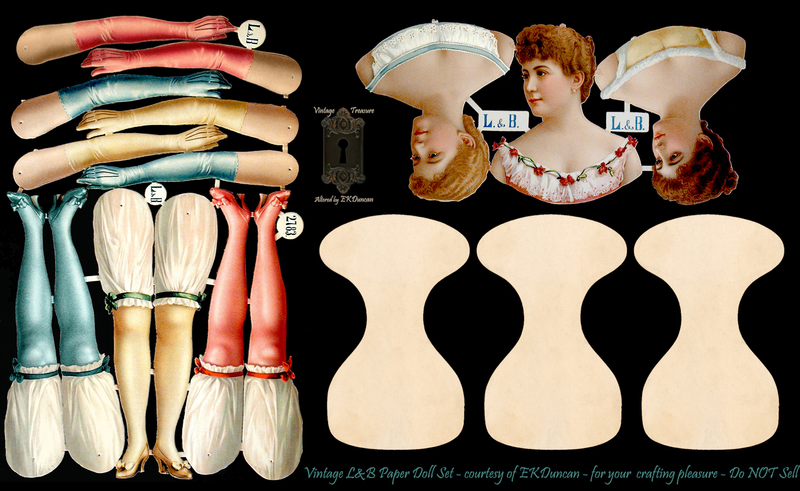 These art dolls were created using a doll body template I created and scanned into my computer so I could make dolls in whatever size I need based on the stamps I'll be using. I did the same with a few hairstyles so my dolls would work together if I displayed them as a group. The rest of the dolls including their faces, clothing and accessories were all accomplished by finding a new use for stamps in my collection. I was using some rather large stamp images for this project, so the dolls themselves are close to 10 inches tall. Large dolls make great wall art, especially if you are lucky enough to find some unique old frames to mount them in. I love checking out the local thrift stores, which is where I discovered this great brass frame from the 1920's. Sometimes you're lucky and can find a pair alas this time I only found the one; however, it made a great backdrop to scan these two lovely ladies with. I created the doll from and hair on the computer. The rest is done using the following Scrolls Work Stamps. 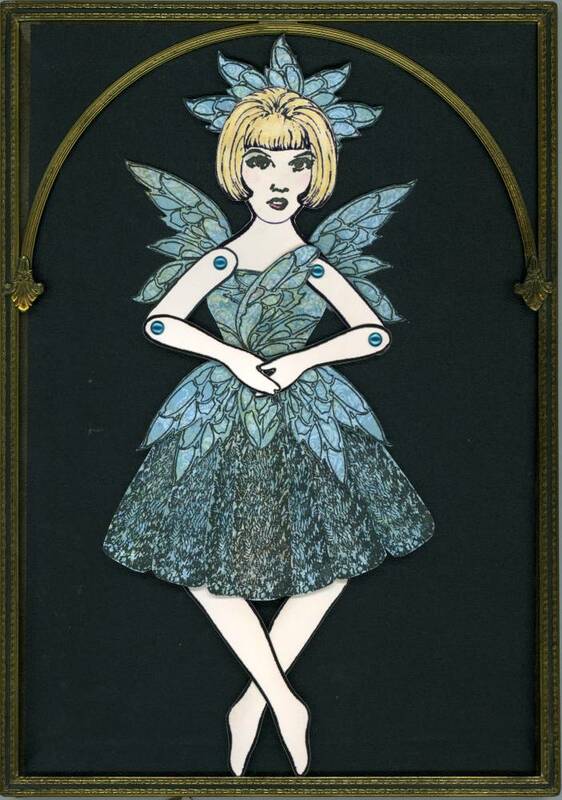 The Tattered Fairy Wings image was stamped multiple times onto a decorative blue and teal paper. 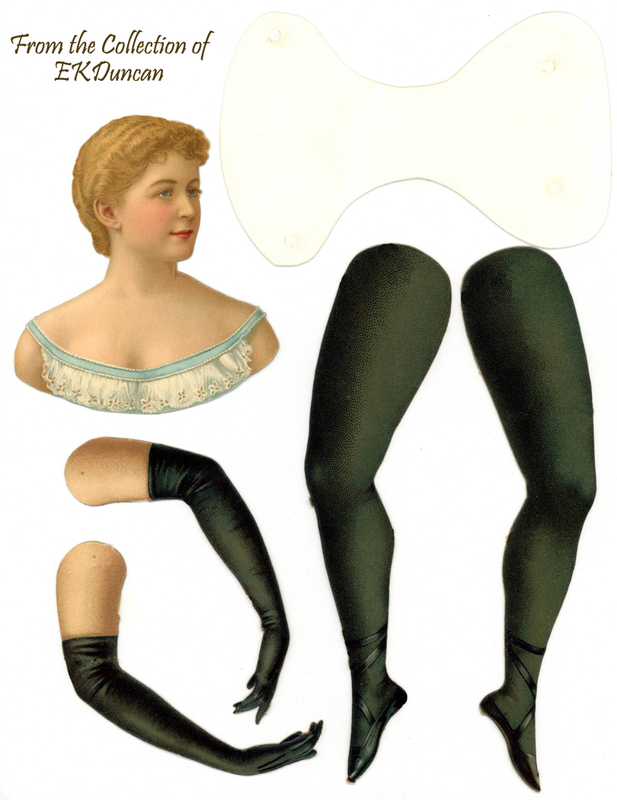 One set of wings was but and assembled as the wings on the doll the remaining sets of wings were cut and assembled to form the bodice, over-skirt and hair ornament or fairy crown. 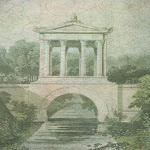 The Shrub image was stamped 7 times on the same decorative paper. Each was cut out and arranged to form the lower portion of the fairy skirt. 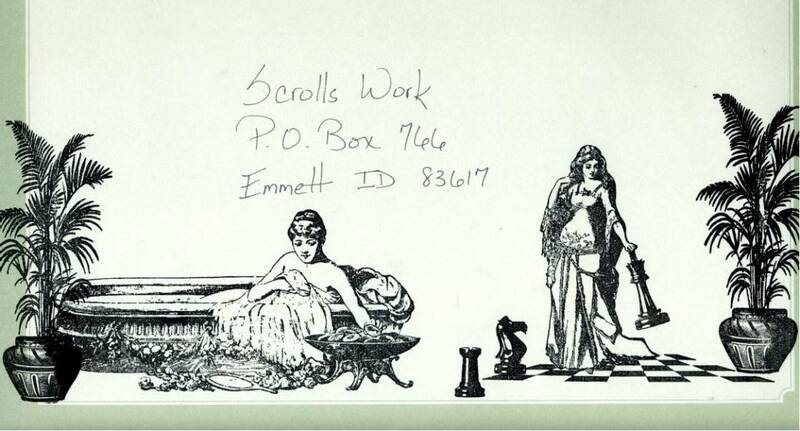 These are the Scrolls Work stamp images I used to create the Blue Fairy. The Fan was stamped twice on decorative pink paper. 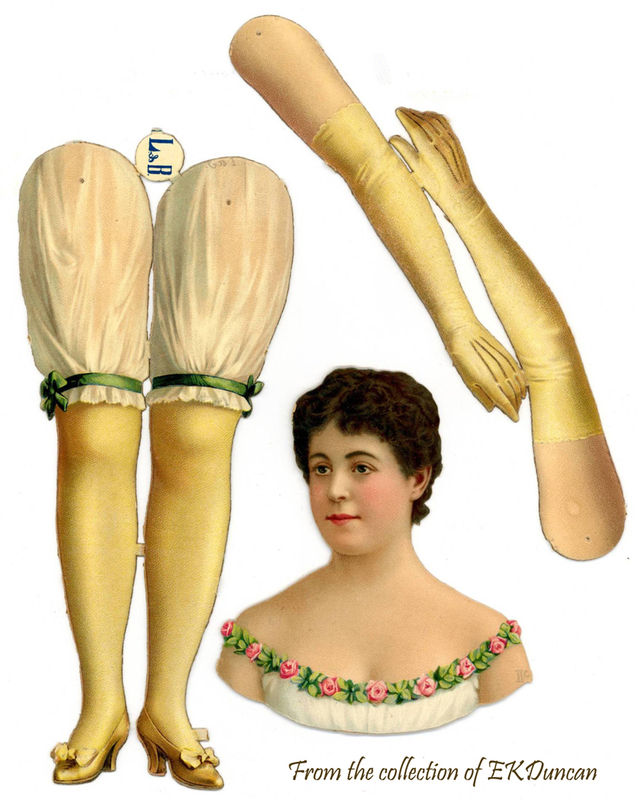 One fan was trimmed to create the bodice while the second fan was used to create the skirt for this doll. These are the Scrolls Work stamp images I used to create the Pink Princess. 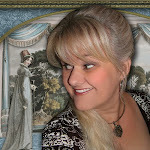 This is one fun project where you can give your imagination free reign to see how far you can think outside of the box. Just spread your stamp collection in front of you and look at each stamp with an open mind to see the art doll possibilities that await you. Shrubs, Flower Petals, Wings, Fans, Buildings and Architectural elements all have the potential to create original clothing pieces for an art doll. The idea is to just play and have a good time for the grins and giggles of it. 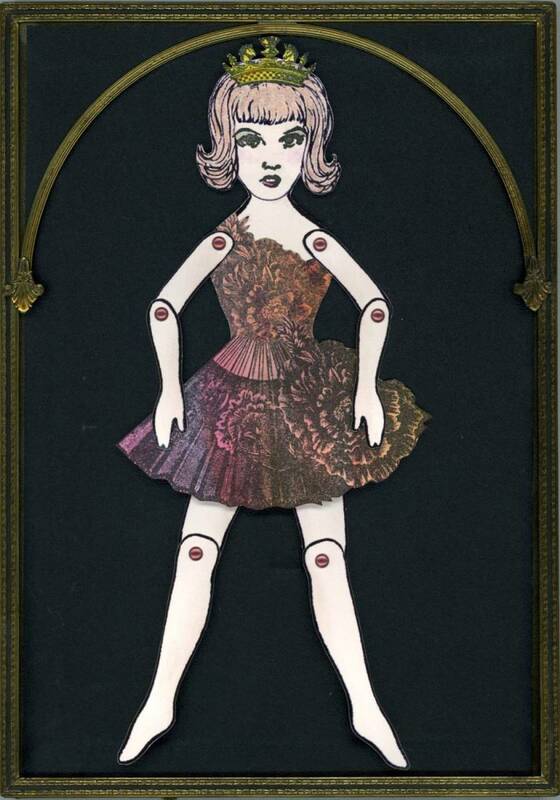 I hope this inspires you to create some fun paper art dolls of your own. 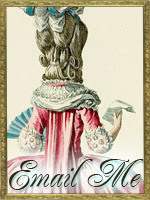 images available from Scrolls Work.